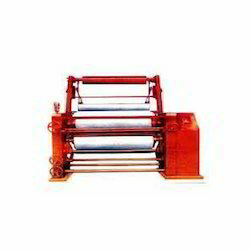 We are a leading Manufacturer of felt calender machine and baby felt calender machine from Ahmedabad, India. We are the manufacturer and exporter of Baby Felt Calender Machine. Combining outstanding quality and value, our organization is offering a comprehensive range of Baby Felt Calender Machine. These Felt Calender Machine are fabricated by our engineers in accordance with the industry laid standards. The offered range of felt calendar machines is used in the textile and apparel making industries for providing perfect finishing to the fabrics. Offered range of felt calender machine is highly appreciated among the clients for its following remarkable feature such as sturdy construction and energy efficiency. 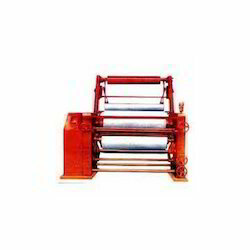 We deliver the Felt Calender Machine as per need and requirement by the customer. We offer this product to our client in a very affordable price rates. Looking for Felt Calender Machine ?